There's a new internet sensation with the name of Valeria Lukyanova. The 21-year old Russian claimed that she is the most famed woman with her Barbie-like features. 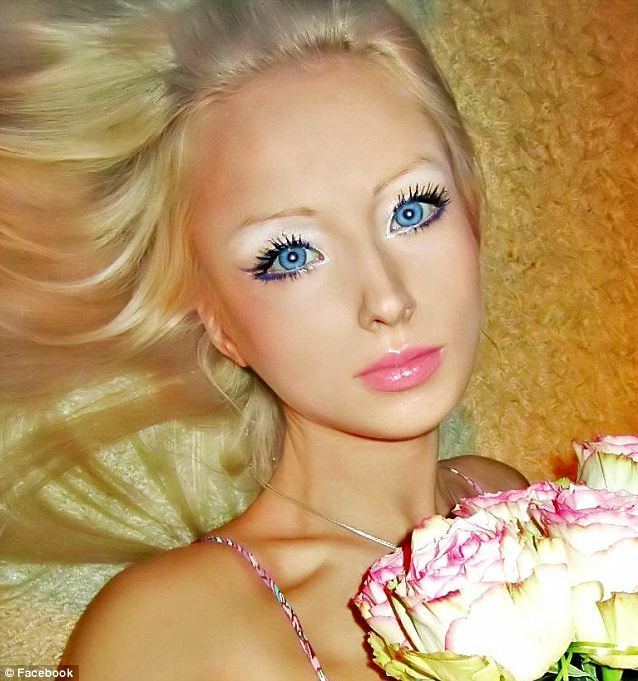 Netizens have questioned if Valeria Lukyanova is just made of Photoshop with some unrealistic photos of her. Check out Valeria Lukyanova Before Cosmetic Surgery Photos.